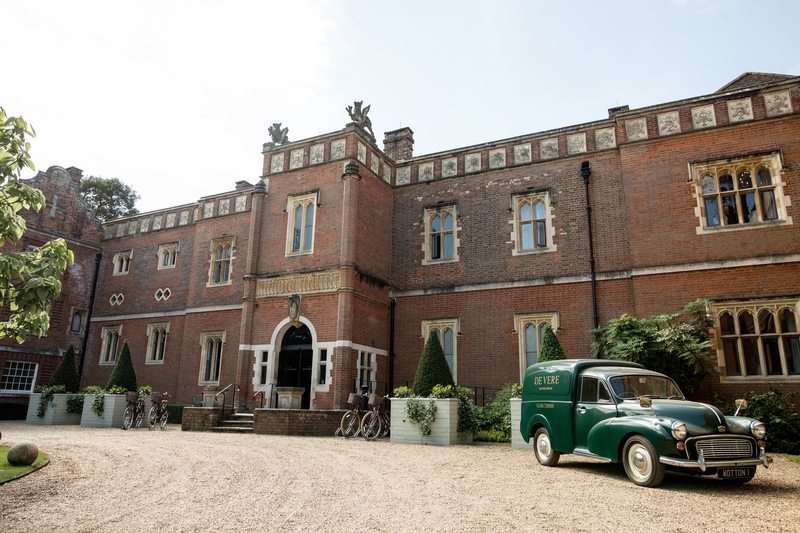 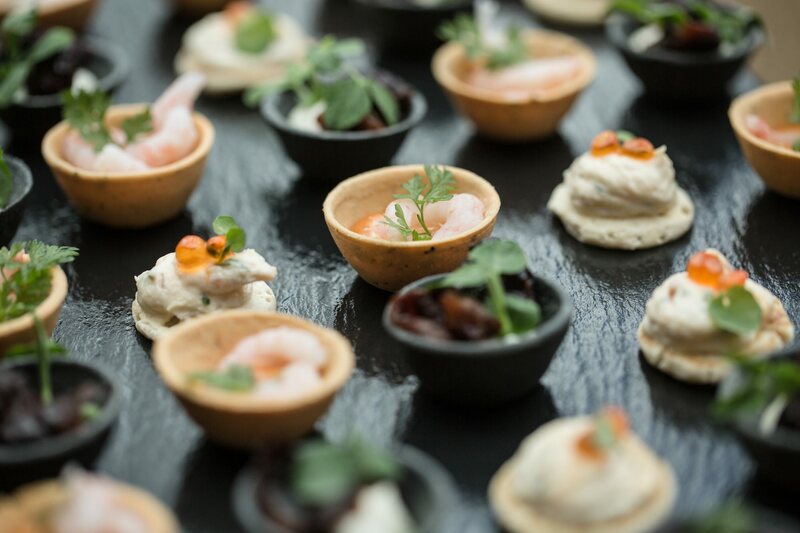 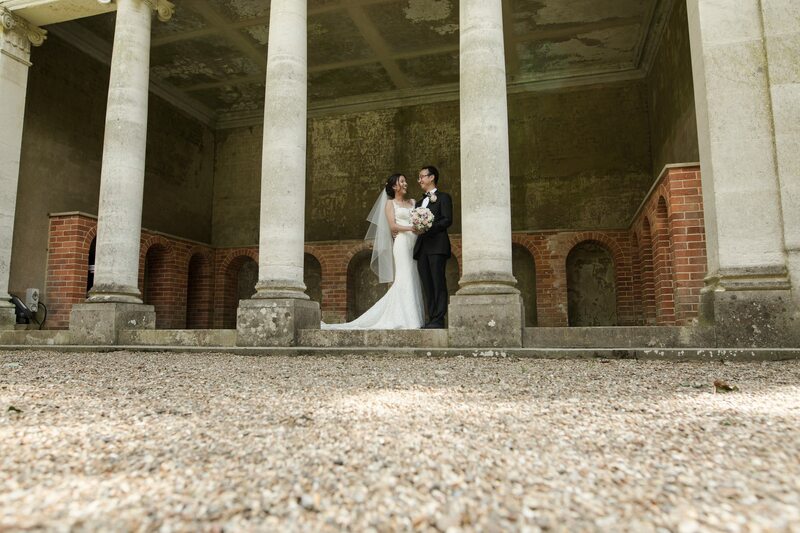 Wotton house weddings are one of my favourites in Surrey Dorking. 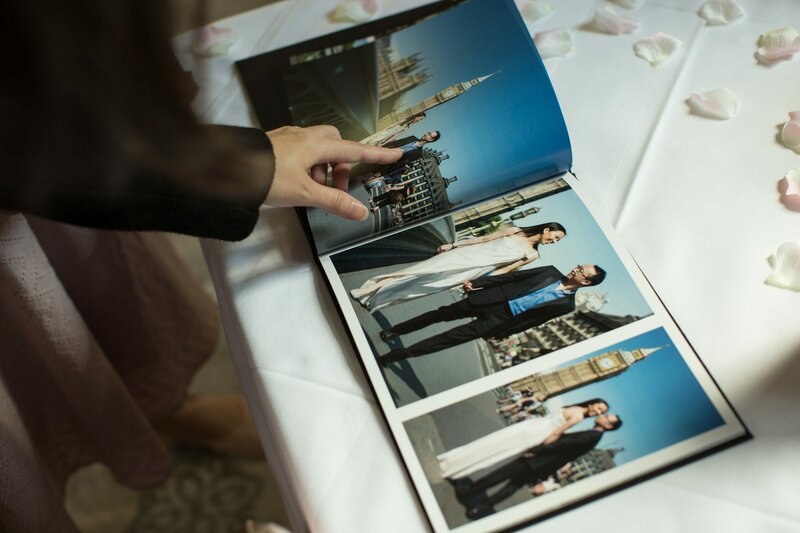 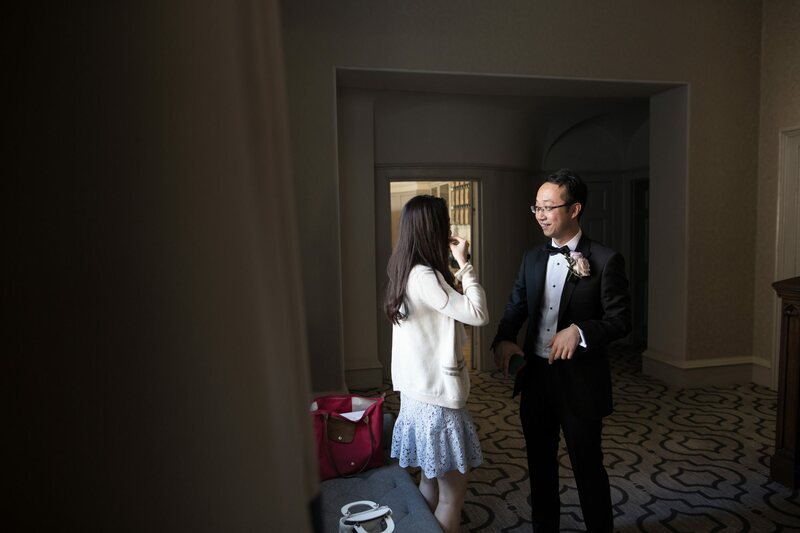 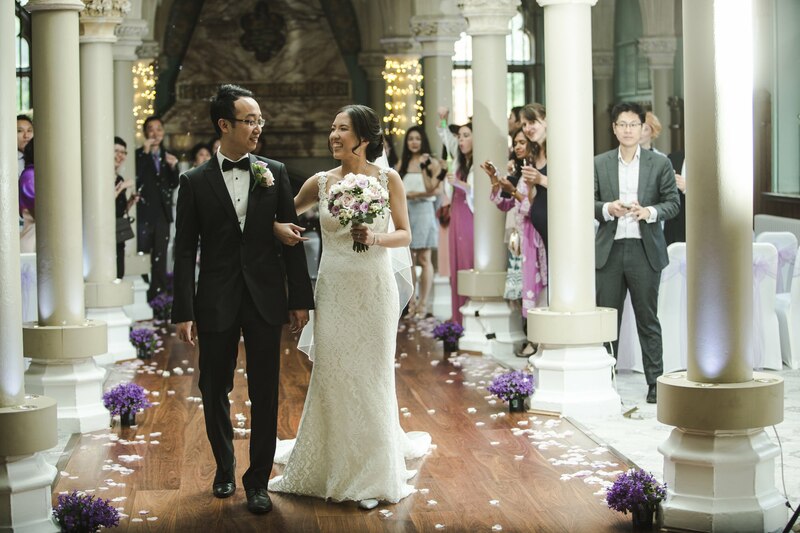 Song and Adeline were both from Singapore and found me online, they loved the style and wanted a modern relaxed wedding, I guided them through the couple shots and just let them enjoy their special day. 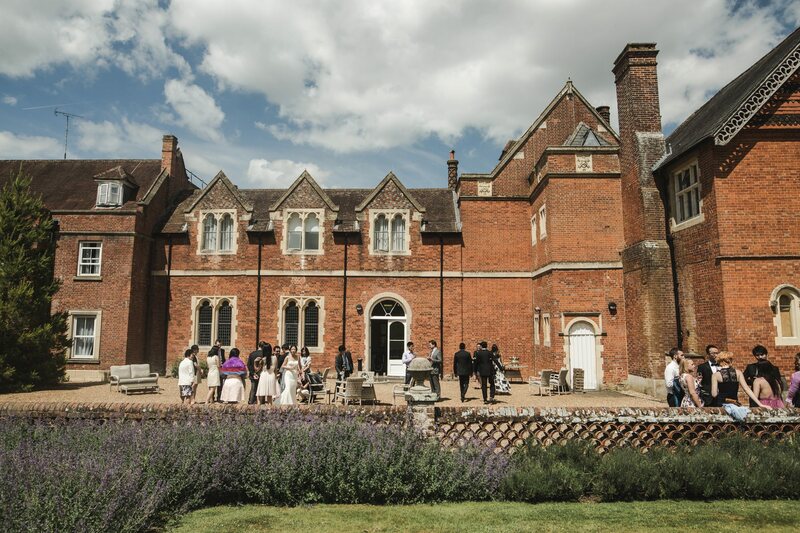 I have photographed at this venue four times and juts love everything about it, I actually had my own wedding here at the end of march this year, 2017. 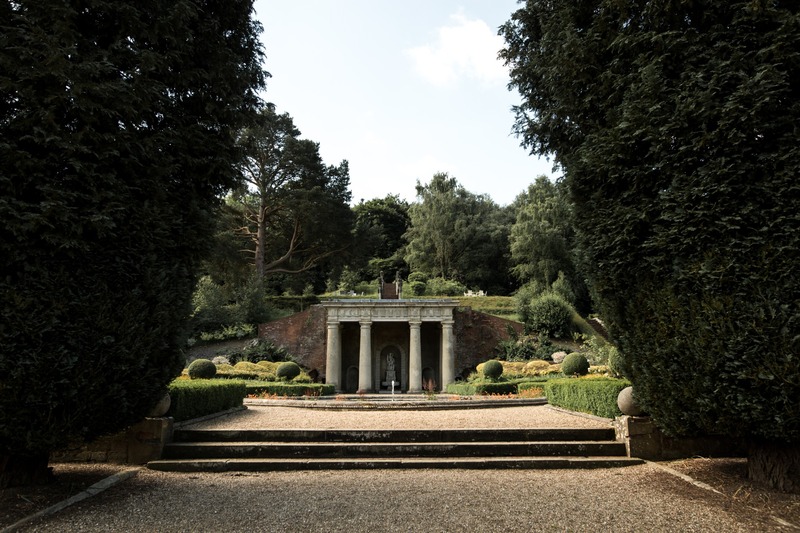 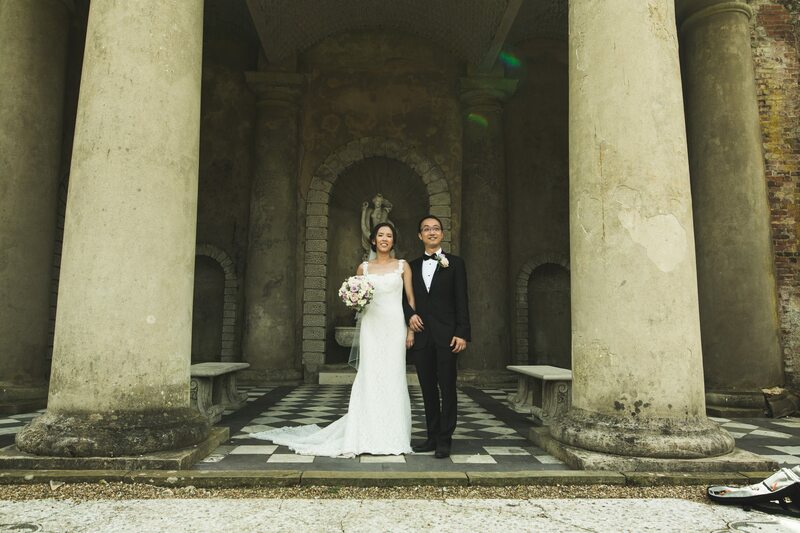 It’s incredible Italian style gardens, with roman style buildings within the garden, as well as a secret garden, caves and beautiful indoors features its just a photographers and couples paradise. 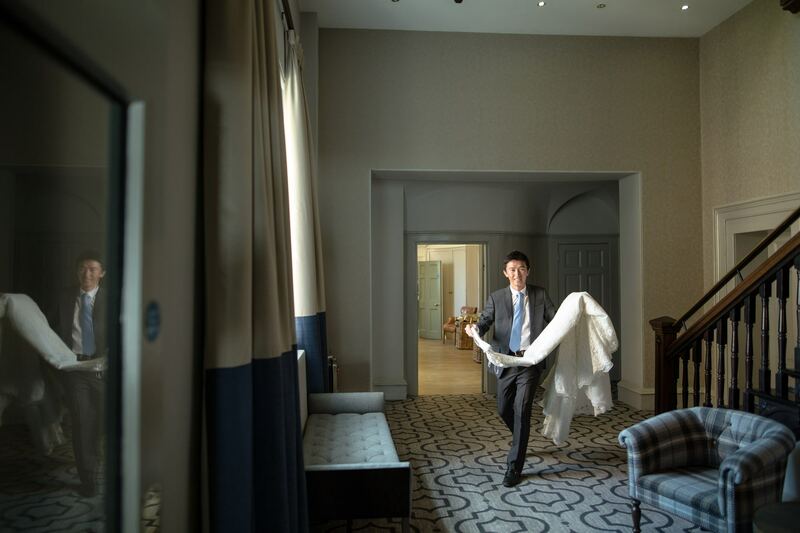 It has recently gone under a multimillion refurbishment and is even better then before. 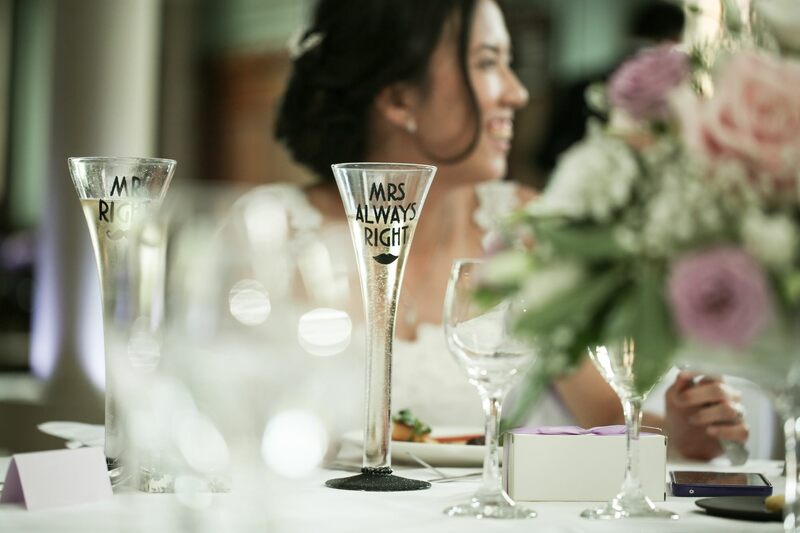 Perfect for indoor and out doors weddings. 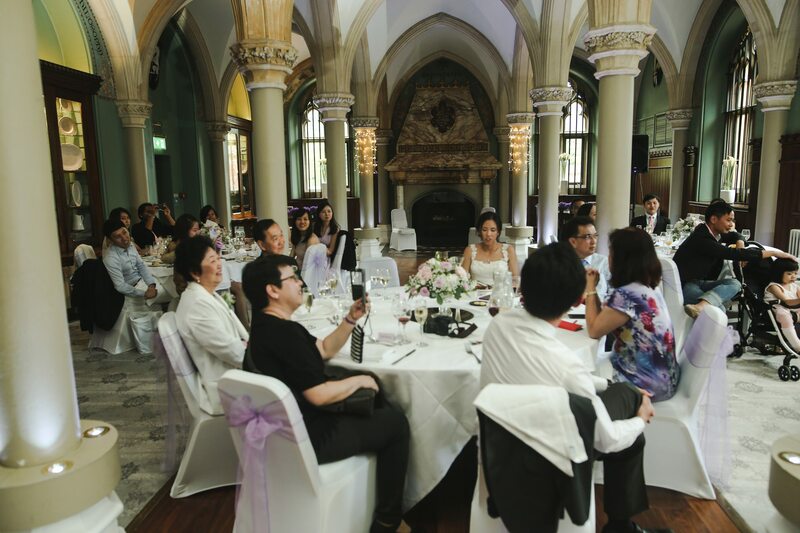 I fell in love with the indoor ceremony which reminded me of a church. 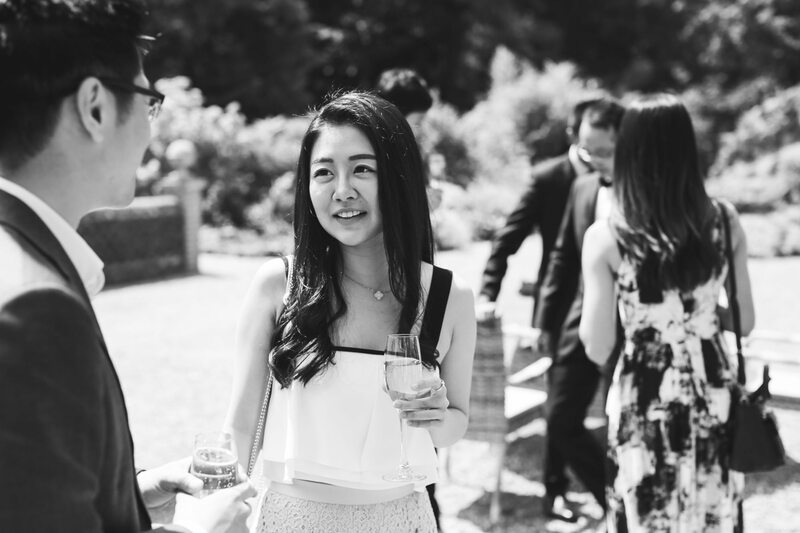 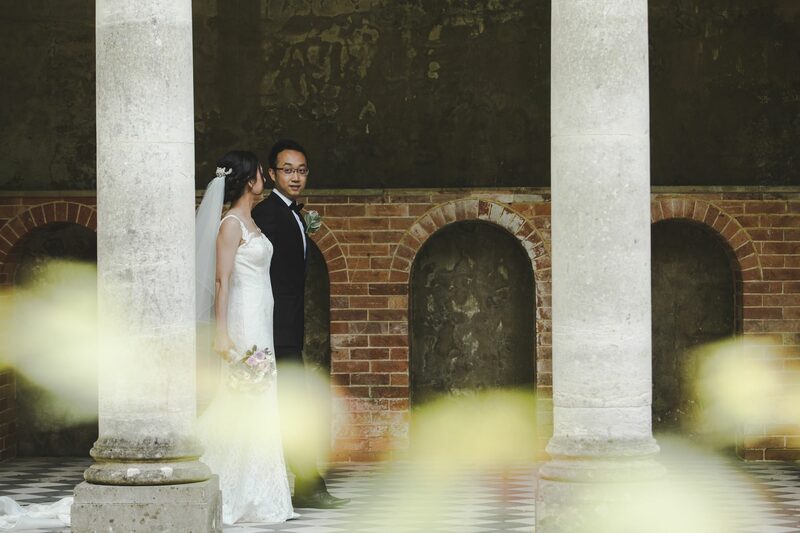 Adeline and Song wanted a classic type of wedding with relaxed natural photos and some classic family and friend group shots, their wedding was small and intimate and they were lucky to have beautiful weather. 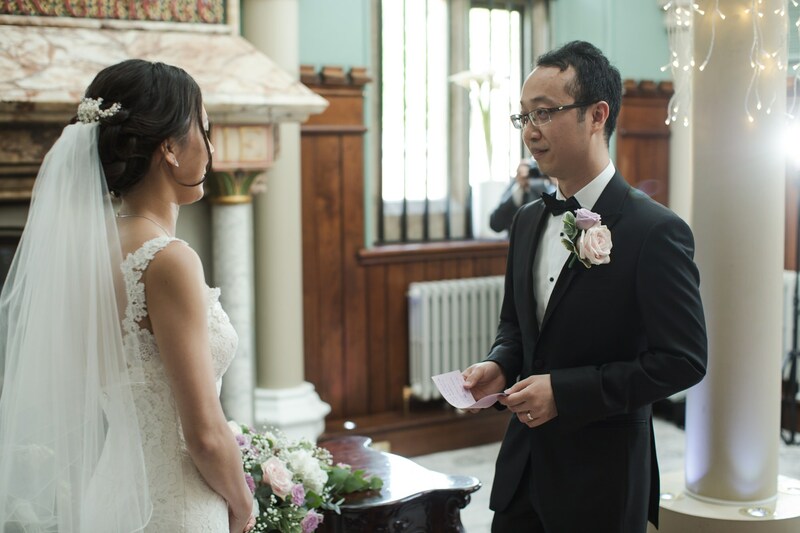 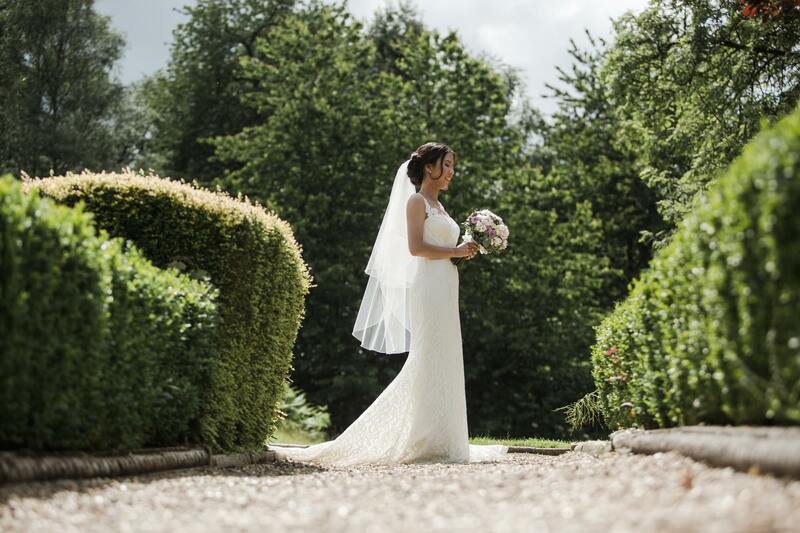 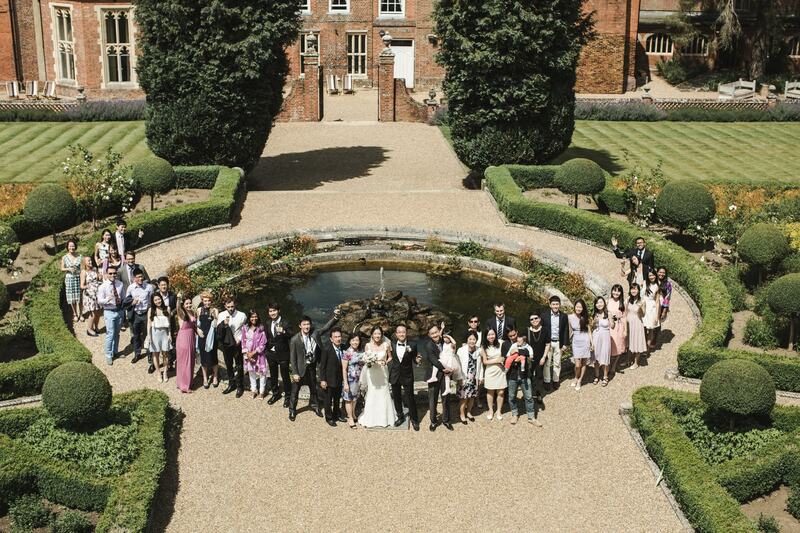 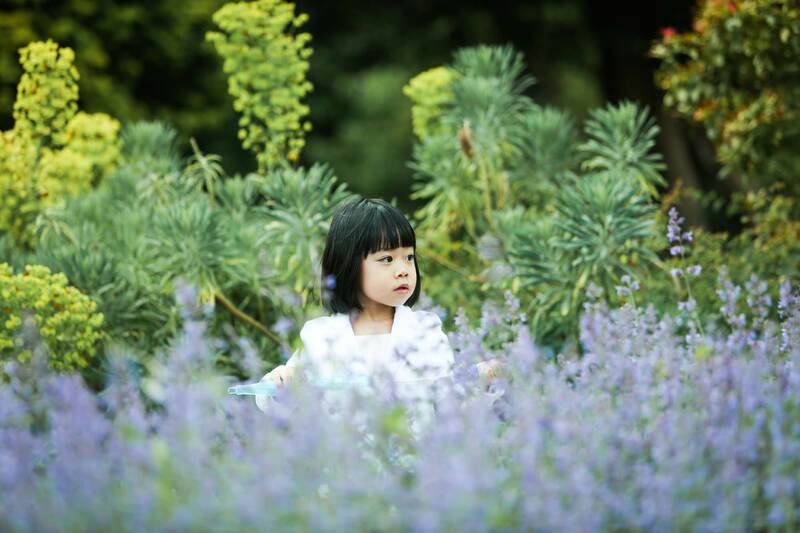 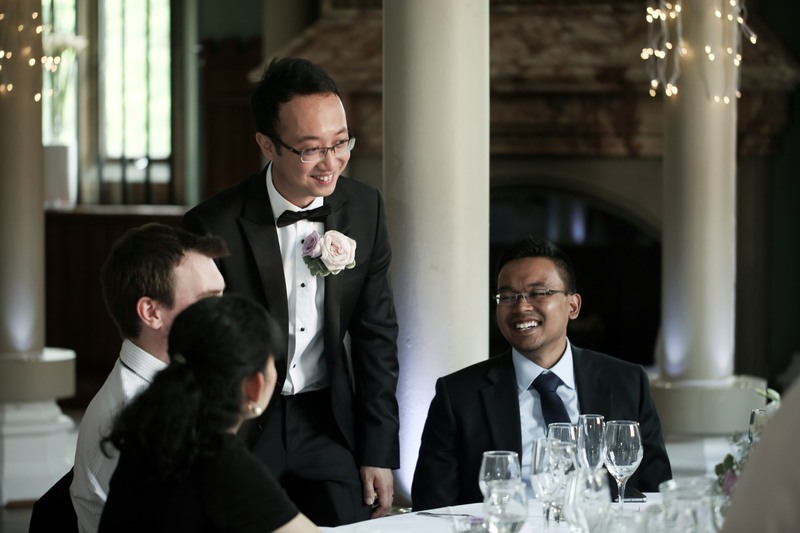 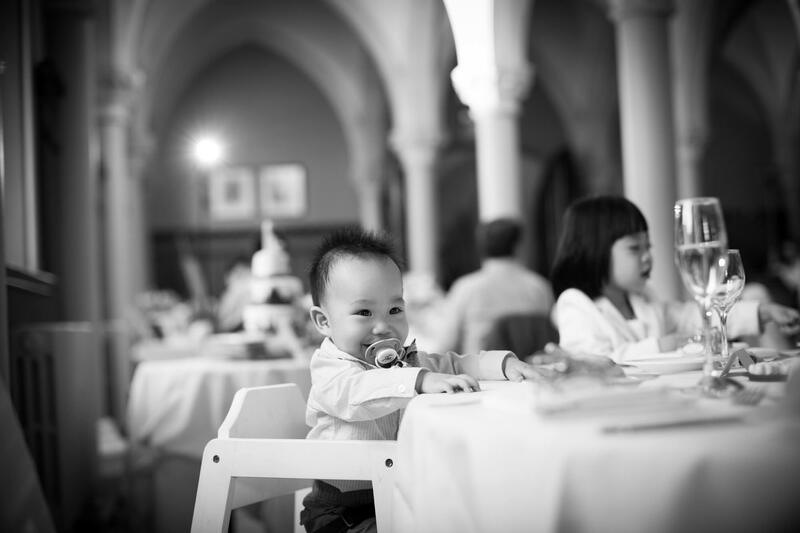 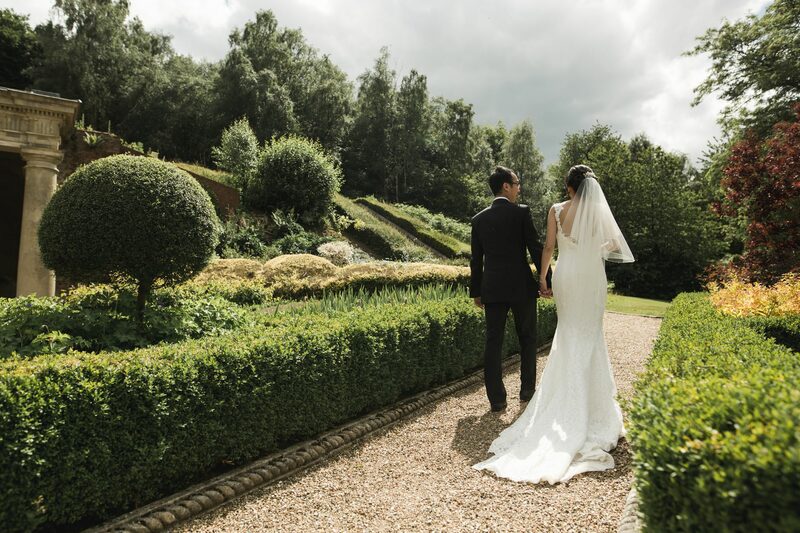 Family members had traveled from singapore to celebrate this beautiful wotton house wedding. 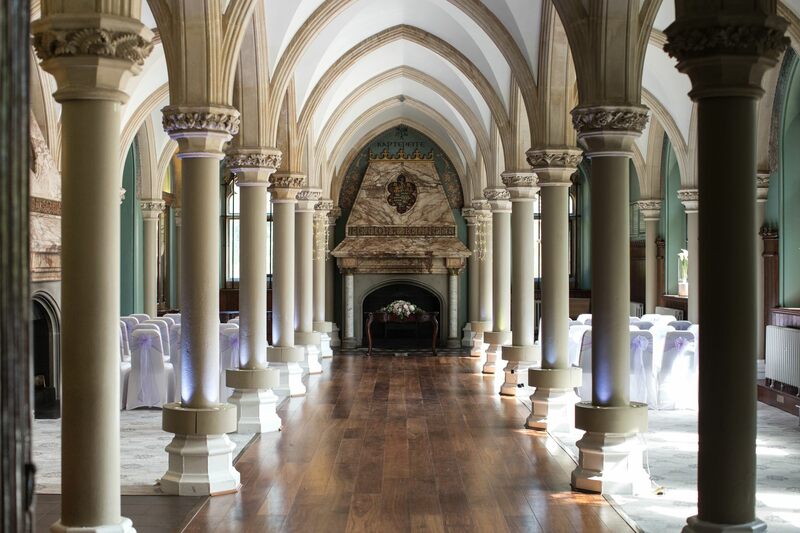 De vere wotton house has some incredible features as a wedding venue, It’s been awarded the best country Venue at the 2016 wedding awards, it has historic charm with 21st centuary style and also has had a 6 million renovation, it’s large and the entire hotel can be hired for a wedding, we did this and the atmosphere was great! 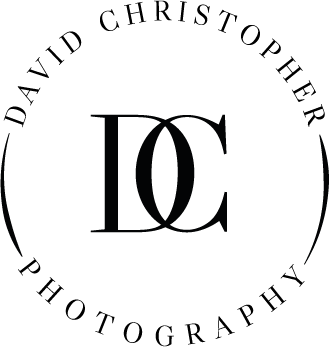 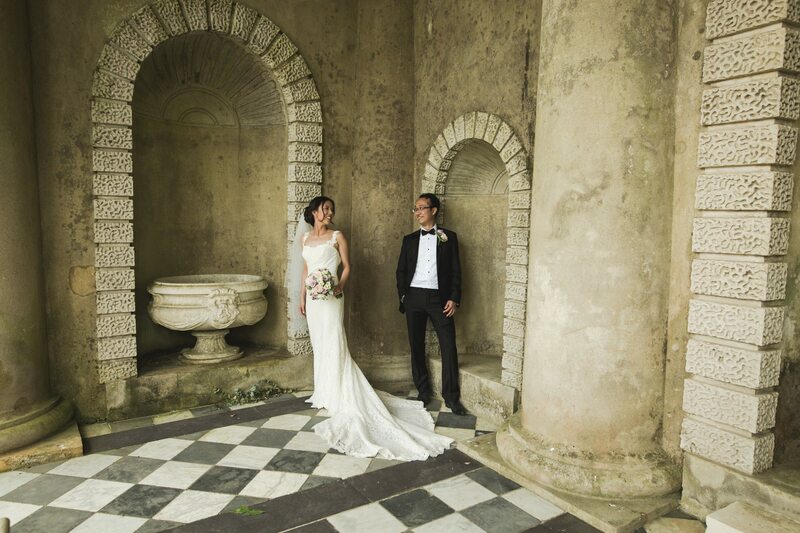 It has Grade 2 listed Italian gardens it’s a wedding photographers dream. 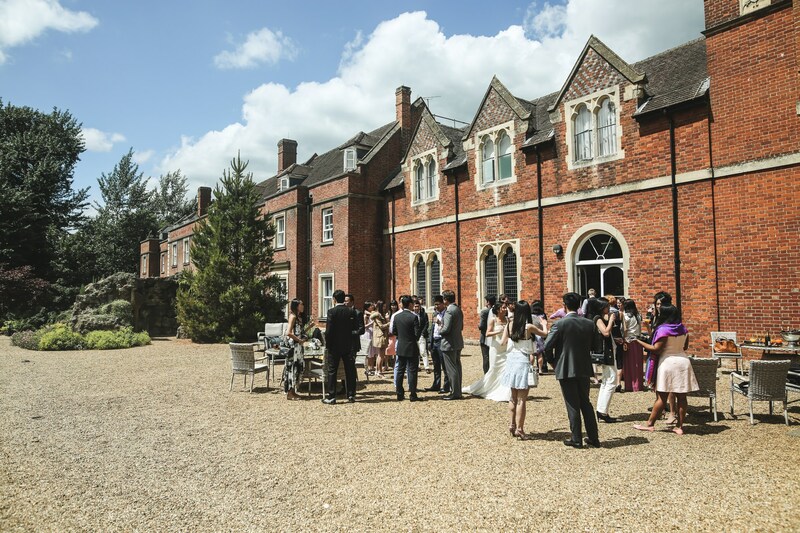 It’s great for indoor and outdoor weddings, the Bridal sweet is amazing their are two huge rooms to chose from which are much larger then most wedding bridal suites that I have been to. 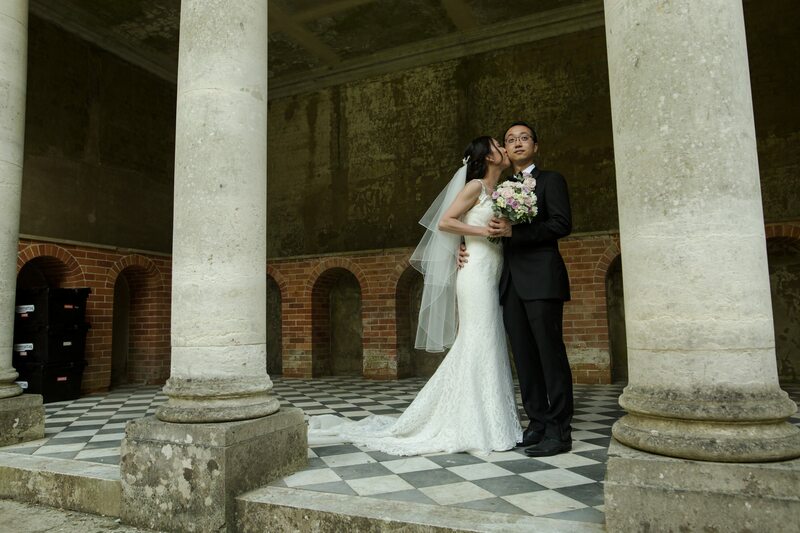 I hope you have an amazing wotton house wedding.